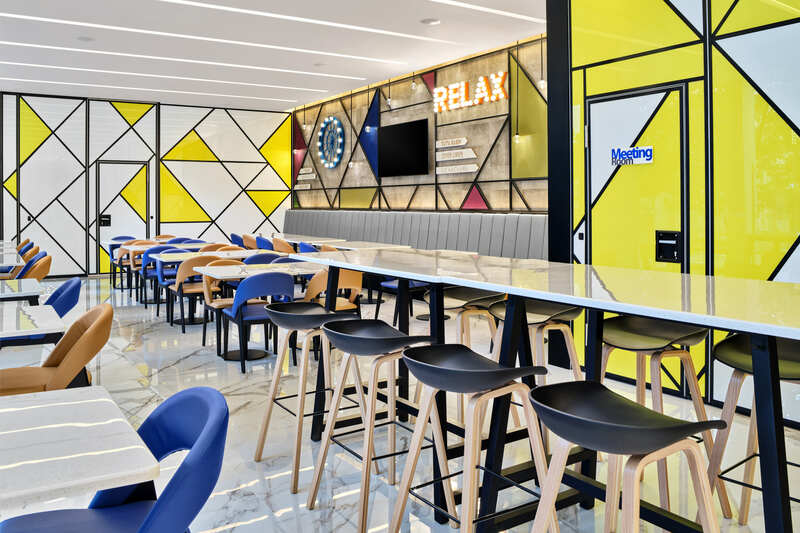 The 119-room hotel brings "simple, smart travel" to Singapore. 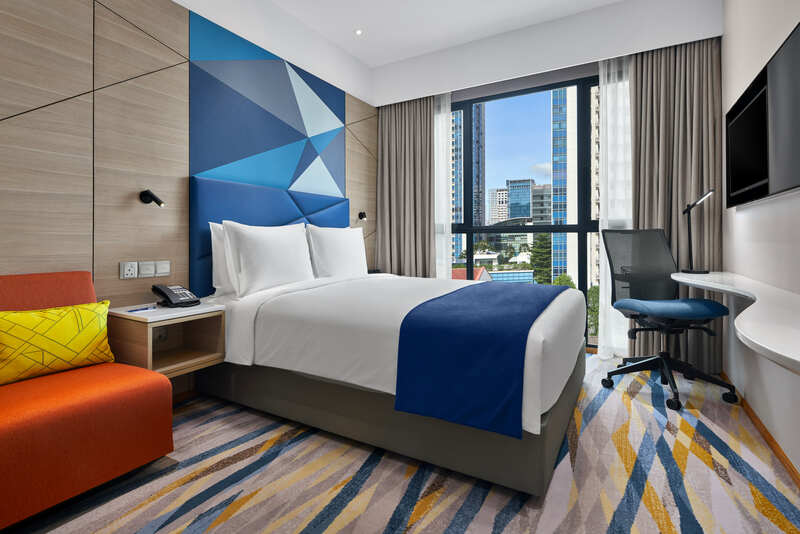 InterContinental Hotels Group (IHG) has opened the doors to the Holiday Inn Express Singapore Serangoon, bringing “simple, smart travel” to the destination. 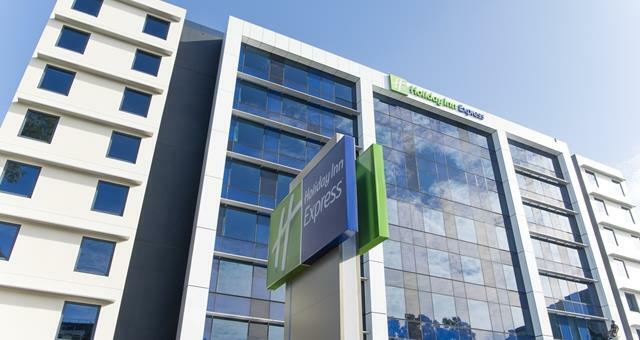 As Singapore’s fourth Holiday Inn Express, the hotel offers 119 rooms within walking distance of the Little India heritage area. General manager Ashleigh Garside said the team is excited to welcome guests to the new hotel. 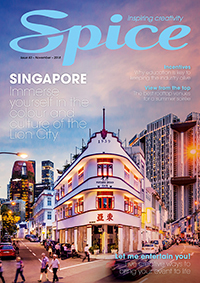 “Both business and leisure travellers will experience a refreshingly smart stay that delivers more where it matters most, with our commitment to Simple Smart Travel,” she said. The hotel includes one meeting room for up to eight people, fitted with a projector screen, video conferencing equipment and complimentary Wi-Fi. 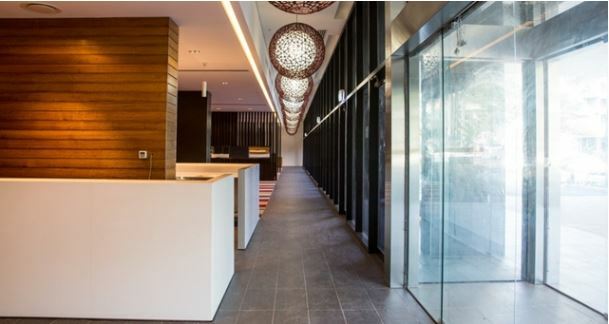 Guests can also enjoy free breakfast in the brand’s signature Great Room, a 24-hour fitness room, a self-service business centre and laundry stations.